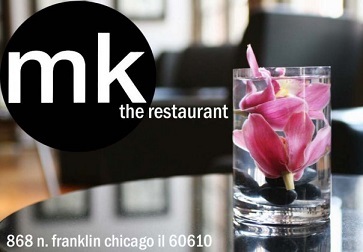 Chef Michael Kornick, founder and owner of mk The Restaurant, is a nationally recognized leader in the culinary arts. 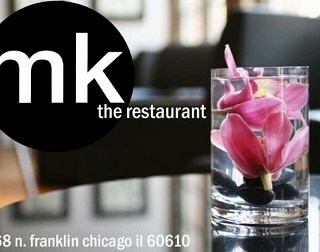 Chef Kornick works with the freshest seasonal ingredients and stays true to classical cooking techniques. It is his belief that ingredients should speak for themselves. Although known primarily for his accomplishments as a chef, Michael has developed into one of the country’s leading restaurateurs. He is highly sought after as an authority on restaurant management and customer service and is known as a generous mentor to those who have worked under him past and present.